The Future of Onion Creek Looks Good. One of the best things about living at Goodnight is having Onion Creek Metro Park right in your backyard. 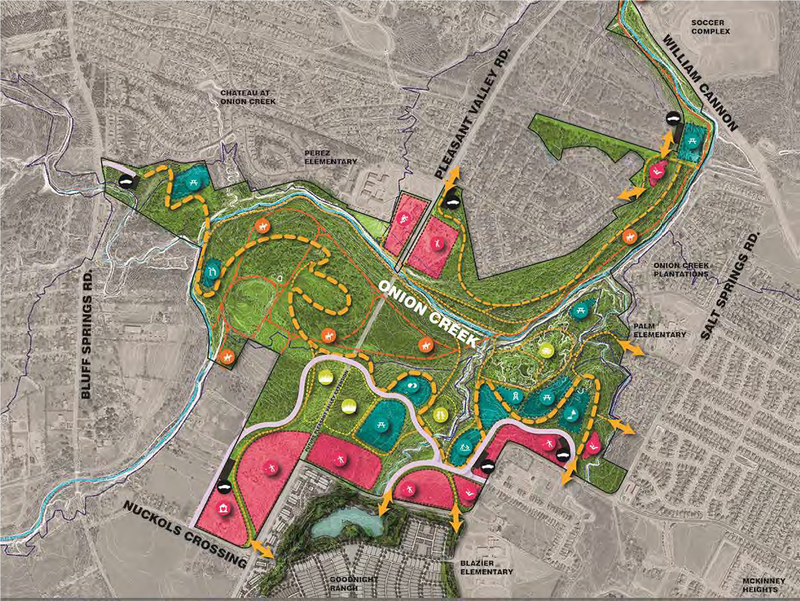 Recently, the City of Austin put forth a growth plan of sorts for Onion Creek that will include an abundance of improvements. In the coming months, residents can look forward to freshly irrigated fields and greenery appearing just north of Blazier Elementary. All told improvement by the end of October 2018, will include 30 acres of fields --That’s about 23 football fields of pure open fun --, 20 acres of refurbished native space to escape from the day to day, as well as additional parking. 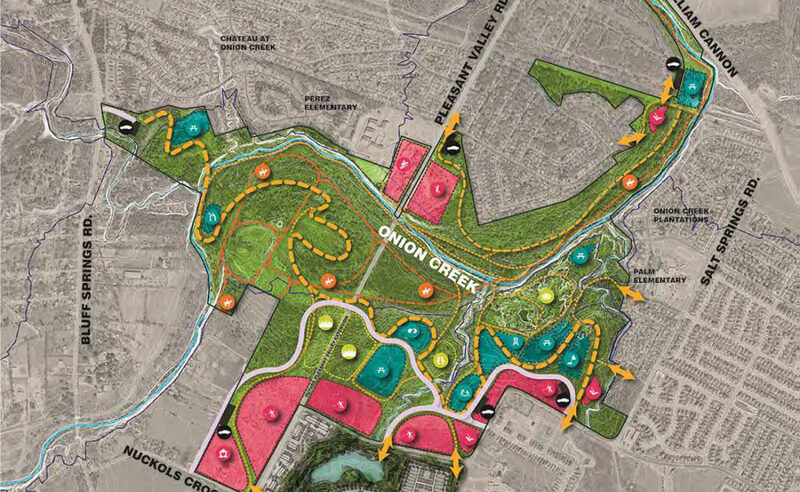 Click here for more information about the Onion Creek Metro Park project.